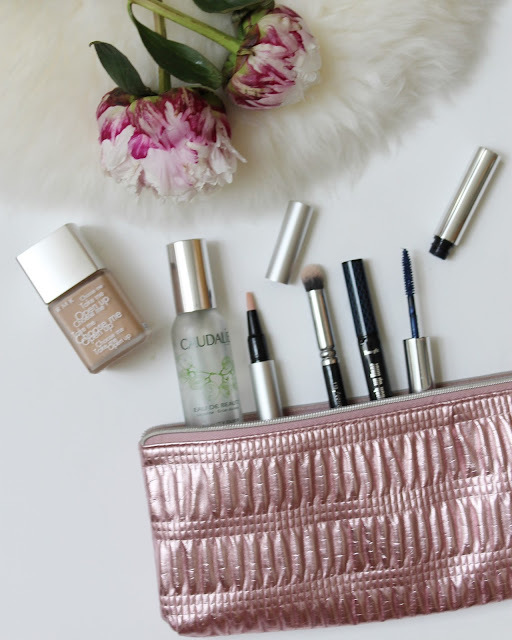 June was a great month for beauty as I got to try so many new products and I'd like to share with you the ones who made the cut and into my makup bag - on another note, how is it already July!? First up is RMK - I've always loved their cleansing balm and now I'm totally hooked on their beauty products. Their liquid foundation is perfect for summer - it's very light weight and gives your skin a natural and dewy complexion. Second up is their concealer - I've hardly ever used any concealer as I've always felt they make my eye area look worse but this one hydrates whilst covering dark circles - just love it. Next up is their mascara - Having naturally very straight and short lashes I always get a little excited when a mascara manages the impossible - long and curled lashes! The Caudalie Beauty Elixier is an old favourite of mine and a bit of a hero product in my makeup bag, especially on hot days like today. I've recently discovered German Makeup brand Zoeva and I know I'm super late to the party - Next to their amazing makeup their also do some really great makeup brushes. I love their blush brush and their concealer brush is perfect for blending. 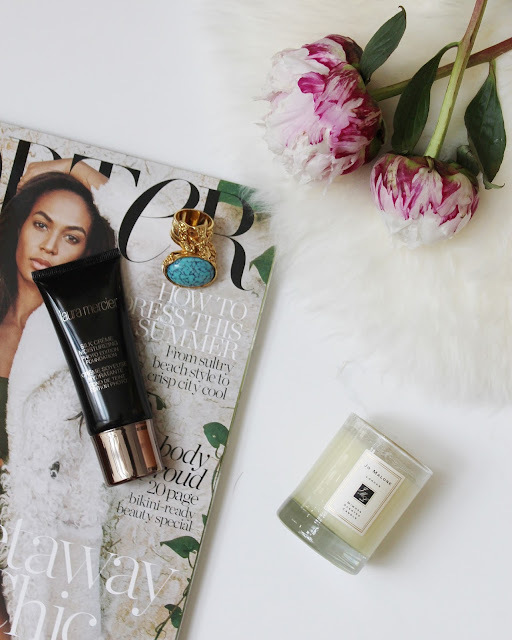 Another brand I've been loving for a long time is Laura Mercier and I got really excited to try their new foundation - This Silk Creame Moisturizing Photo Edition Foundation leaves your skin luminous and fresh and offers medium coverage. Being a photo edition, this foundation is perfect for evenings. This shampoo and conditioner from Maria Nila were love at first try. This brand offers a wide range of exclusive colour-protecting hair care and styling products. 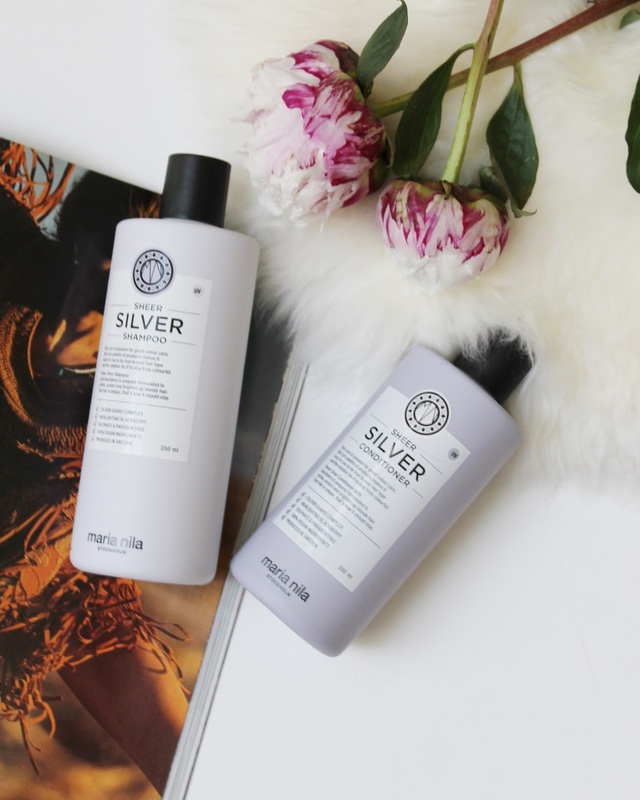 I'm using their silver shampoo for blonde hair and I love how glossy, soft and voluminous it leaves my hair. It is also perfect for refreshing your hair colour especially in between hair appointments. Another old favourite of mine is OPI - I love their range of colours and great formula. My all time favorite colour for summer has to be baby pink shade and this Suzi Shops & Island Hops will look just perfect with a tan. I still can't believe we are already in July and I'll be heading off to Italy at the end of the month. 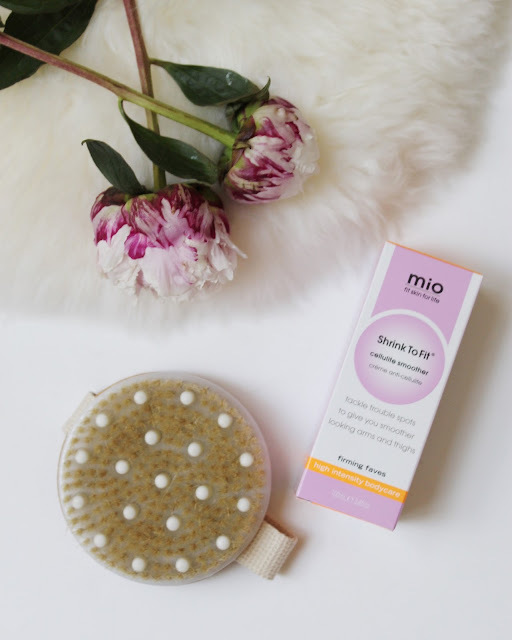 I really hope I can squeeze in some extra gym session and for some extra help I'm loving this Mio Shrink To Fit and Cellulite Brush for firmer skin. Following an incredible launch event the other week, Benefit Cosmetics have launched their cult They're Real Mascara and Push Up Liner in new colours. 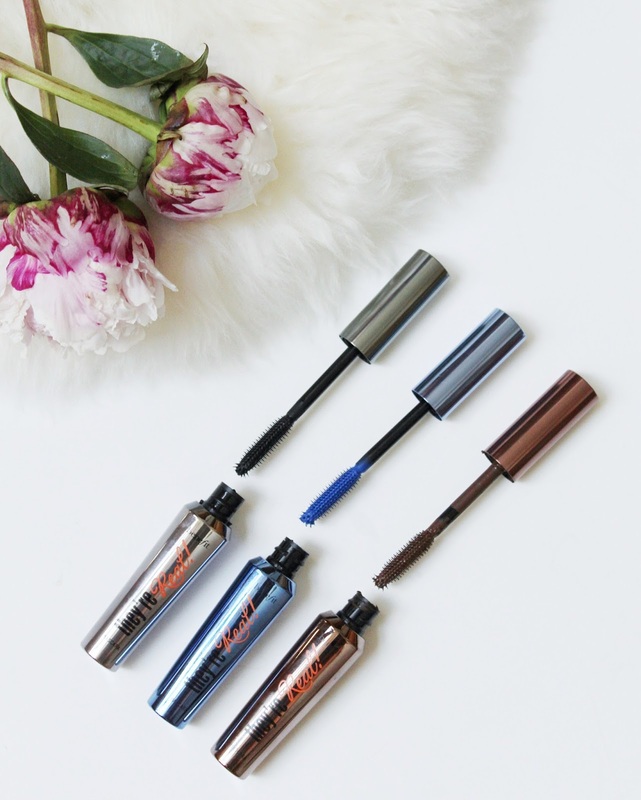 Their new shades are surprisingly wearable and especially the blue mascara is amazing during summer. 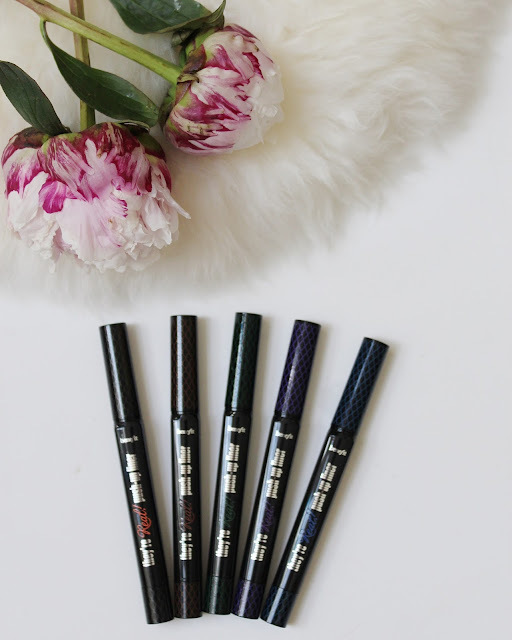 Their eye liners come in brown, purple, green and blue and I love them for their easy application. 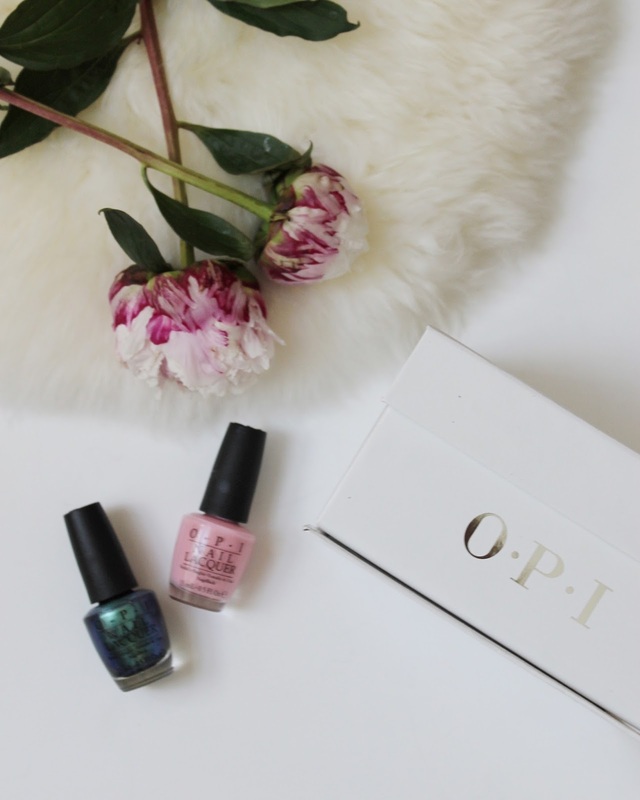 You are right about OPI's formula. It is great!